If you are looking for a neighborhood that is rich in diversity and high in personal connections, than Tolleson AZ may be the perfect place for you. Located just minutes from downtown Phoenix, this western suburban village boasts affordable living, with the average house price at a mere $113,000. Offering a lively business district with quieter residential streets, Tolleson is home to the Paseo de Lucas (path of lights) on its main street, which is known for its festivals. Thousands cram its streets during its most famous festivals, anxious to be welcomed into this tight-knit community that highlights its Hispanic and Mexican heritage with unbelievable food, arts, crafts and music. 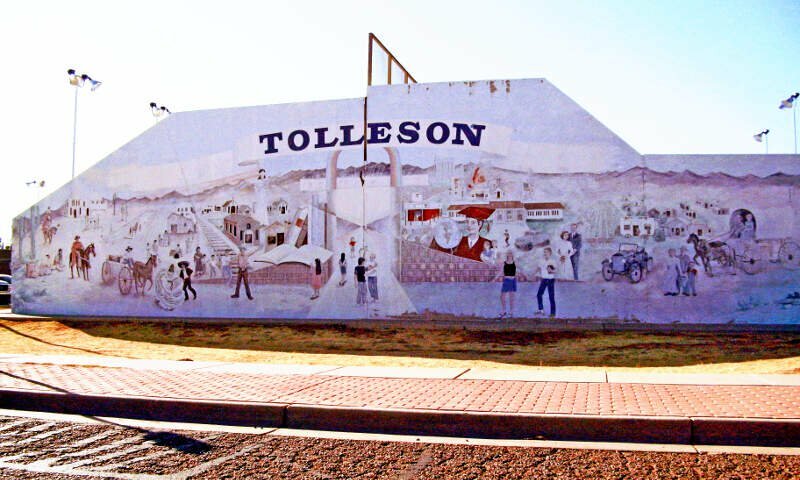 Nestled in Maricopa County, west of Phoenix, Tolleson is small (barely 6 square miles in size), but remains a thriving place for businesses – and families – to grow. It’s friendliness, rich heritage, and personal connections are just some of the reasons why Phoenix Internet is working so hard to keep the peoples of this area connected with the rest of the world. Offering high speed internet service to large and small businesses alike, Phoenix Internet strives to offer the kind of unique services that every growing business needs. Utilizing the most modern technological advances, Phoenix Internet doesn’t rely on spotty satellites or cables to connect its customers. Instead, it has opted to use the newest technologies available, which allows them to reach customers that other internet providers can’t. What else does Phoenix Internet offer? If you are looking for high speed internet in Tolleson AZ that you can count on, be sure to stop in at our downtown Phoenix office to speak with a Phoenix Internet representative in person. Located at 2922 W. Clarendon Ave, you can reach us in mere minutes from Tolleson by simply driving Easton I-10. Get off at exit 142 (27th avenue), turning left onto N. 27th avenue, followed by another left onto N. Weldon and a right onto N. 30th street. West Clarendon will be on your right. You can also get in touch with us here!